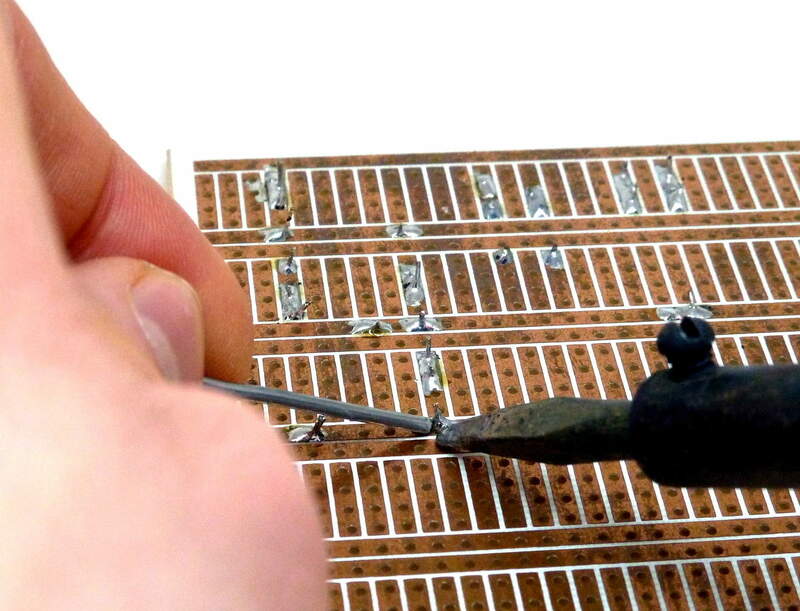 Have you read the comic strip “Soldering is Easy”? It’s written by Mitch Altman. Mitch is also the inventor of TV-B-GONE. And last week I had the pleasure of meeting him and his friend Jimmie P Rodgers. 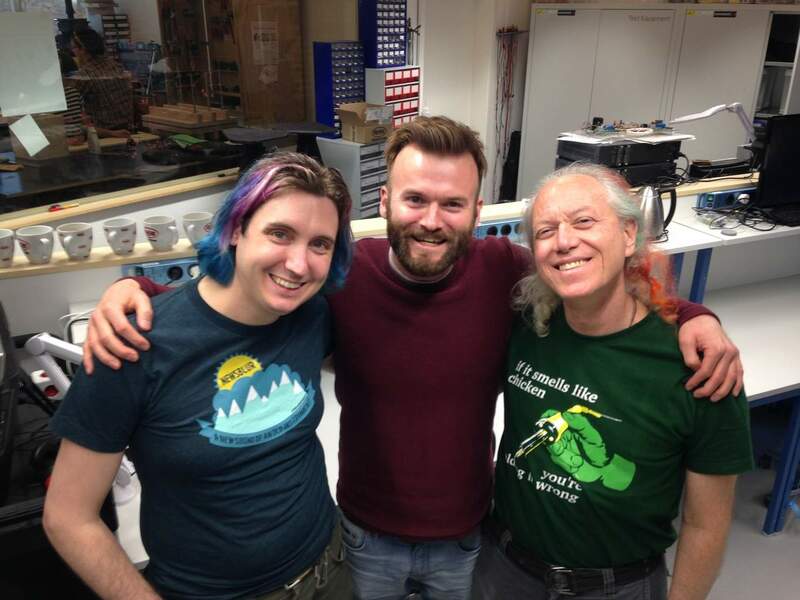 They came to Berlin, and we decided to arrange a last-minute soldering workshop. No need to make it more complicated than it is. A lot of things in electronics are easy. 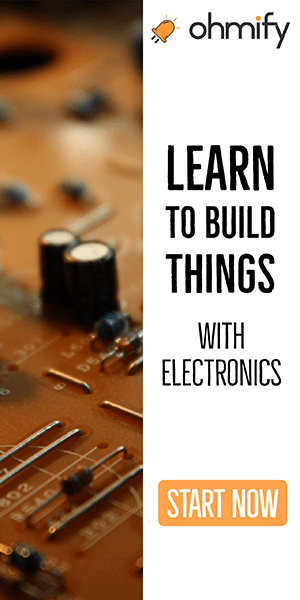 That’s why I wrote my eBook “Getting Started With Electronics”. To show you how to build electronics – in a simple way. 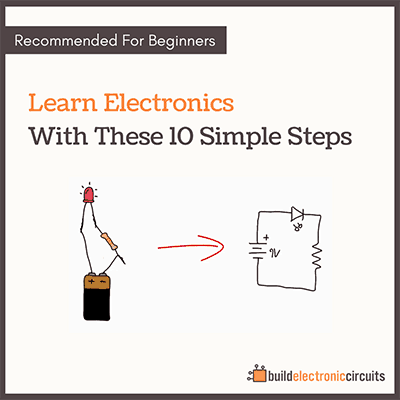 And also how to understand what is going on in electronics – in a simple way. 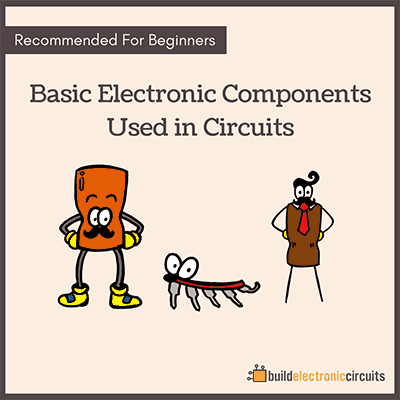 If you want to understand the basics and start building some circuits, I strongly recommend you to check it out. Good that you could meet such an experienced person. Your articles have lots of information. Please do share some tricks and tips. Thanks for sharing with us.